Home / Tips and Tools / Save the Date for Passion into Action 2012! 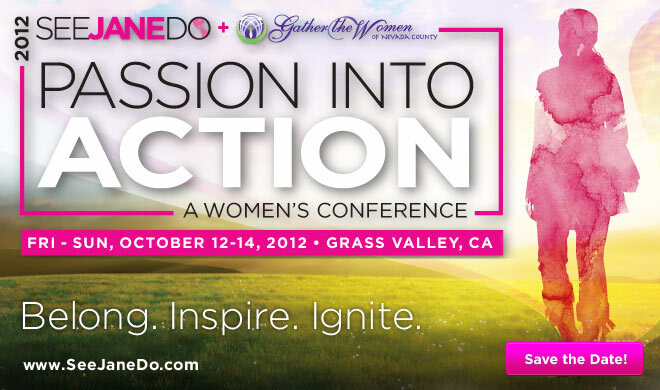 We are thrilled to announce the 3rd Annual Passion into Action Women’s Conference™ to take place Friday, Saturday and Sunday, October 12 – 14, 2012 in historic downtown Grass Valley, CA. 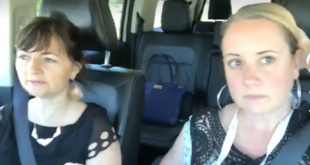 Over 600 women will connect at this “weekend for women”. This year, See Jane Do is honored to partner with Gather the Women for Passion into Action and Gather the Women’s 10th celebration of International Women’s Day with specific programming and content looking at our collective histories and what we can bring forward to create positive change in our world. In serving as a platform for the voices of women in a variety of disciplines, the Passion into Action Conference™ (PIA) creates a space for women to meet, network, and explore ideas. Attendees are inspired to identify their passion, support a passion, collaborate, network and more. Most importantly PIA provides tools and avenues to help shift concepts & ideas into action. The event showcases real women with real solutions; mixing local and non-local female leaders, visionaries, artists and celebrates female empowerment in all its forms. The See Jane Do Passion into Action Conference™ specifically serves women in rural communities and small towns. 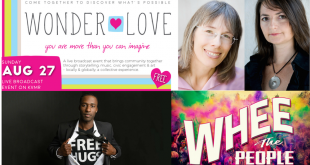 In 2010, See Jane Do organized the first ever sold out Passion into Action Women’s Conference and expanded the event in 2011 to include an extremely well received Teen program. Former keynote speakers include Gloria Feldt, Jean Shinoda Bolen, Nina Simons, Kathy LeMay, Tiffany Dufu, and Linda Tarr Whelan. Defining You: Unleashing your passion, potential of you, finding your voice. Taking Care of You: Movement within, heal your mind, health and wellness. Leading Your Life: Leadership, community-based action, sustainable living, global inter-action. We expect to execute 16 hands-on and small group workshops during the weekend. 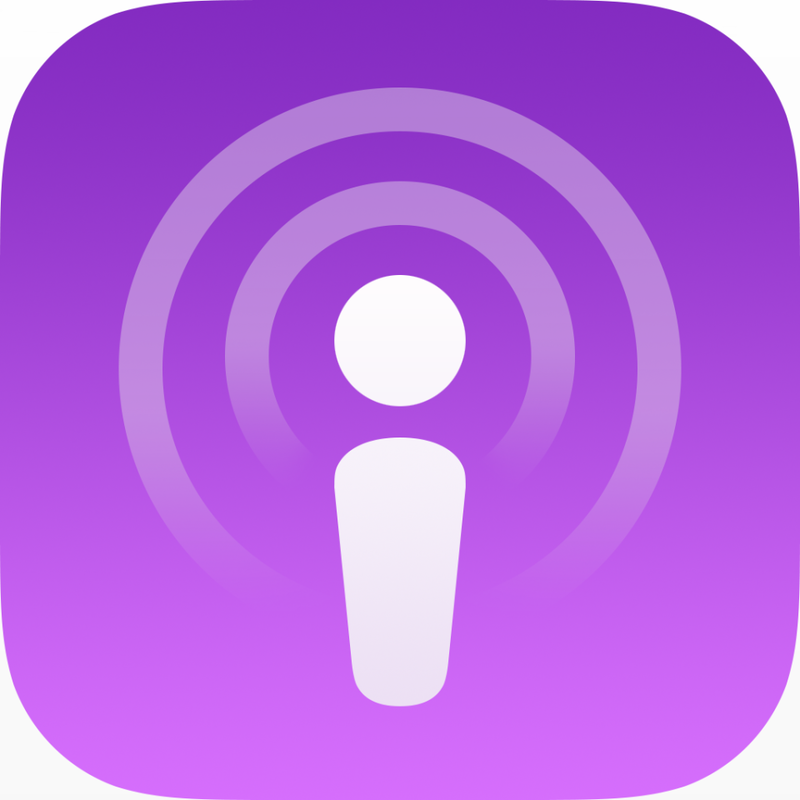 In addition, post conference we offer webinars, regional events and other activities to support our past conference attendees and extend our reach throughout the year. If you would like to share your passion at the conference via a workshop, music or art please contact us at info@seejanedo.com. We are partnering with Gather the Women Nevada County for PIA and to celebrate International Women’s Day. For the first time we are offering a full “women’s weekend” including a Sunday Empower Breakfast and specialized workshops. A Friday night gala at the Grass Valley Vet’s Hall with renowned speakers and musicians. A VIP reception in downtown Grass Valley. Full conference pass offered at 3 price levels: you choose the price that works for you. Member discount for conference tickets. Sign up now to become a member of See Jane Do and receive a $10 coupon to be used for the Passion into Action Conference, SJD merchandise or any other SJD events. Click here to join!